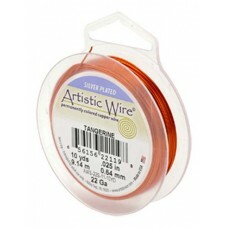 Certain crafts call for 26 gauge copper wire like viking knit. 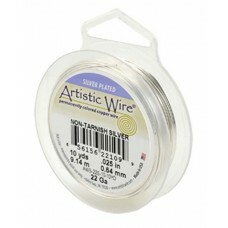 This gauge is thin enough to be manipulated by hand while holding some form. 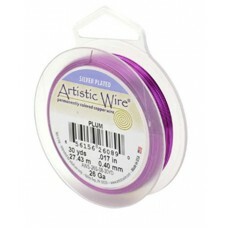 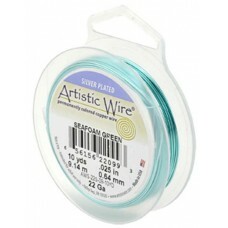 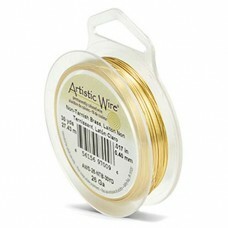 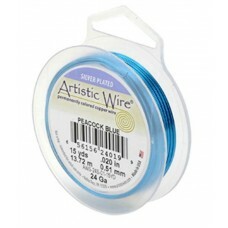 It is also a great wire for beading earrings. 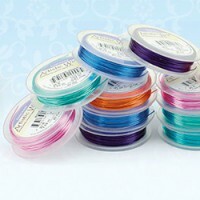 Choose from a wide variety of colors and lengths to complete all of your jewelry and craft projects. 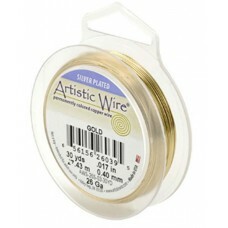 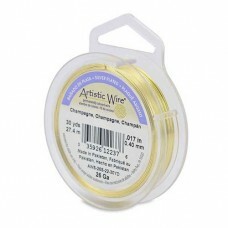 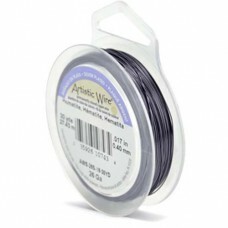 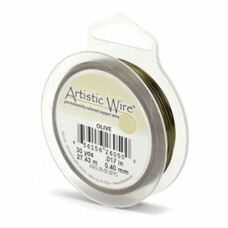 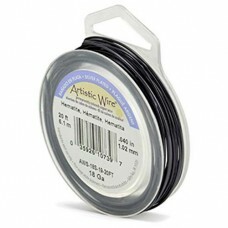 Hematite Colour 26 ga Artistic Wire, AW1-26S-19-1/4 15.2m ( 49.8ft) length.